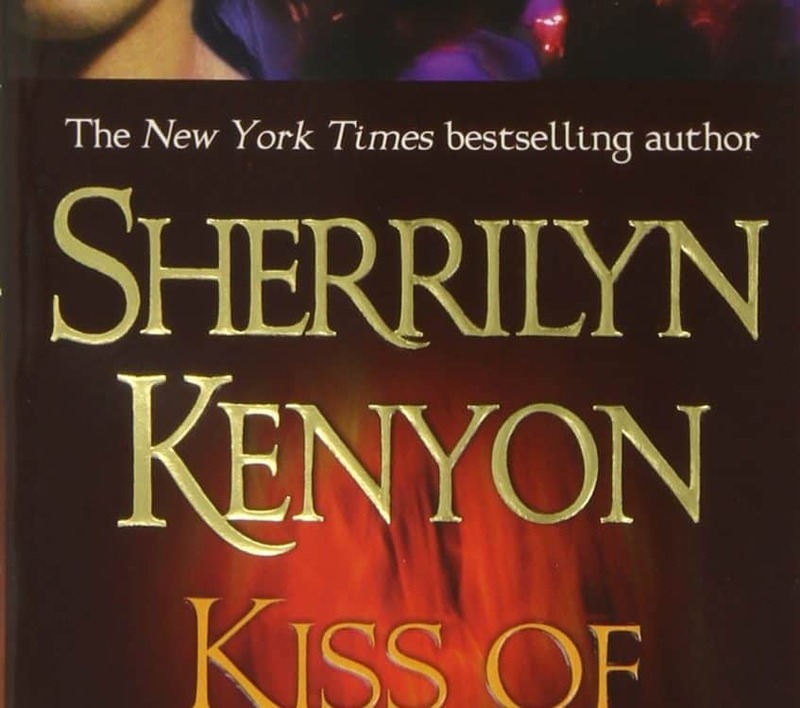 This book was a little different from the first 3 books in the series as this one follows a character we haven’t really been introduced to yet. This book has moved to Mississippi and we’re following Cassandra and Wulf however we first find out a little bit about the history of Apollite’s and Atlantean’s. There is one thing I need to tell you about Apollite’s before I can continue with this post though, and that’s that they were cursed by their father god Apollo to never step foot in sunlight without burning to death, to live off of their own blood and to die by disintegrating to dust over the course of 24 hours on their 27th birthday. This is important to keep in mind as Cassandra is the last Apollite born directly from Apollo’s line, and there is a prophecy saying that if that line dies out that Apollo will die as well. And since he is the sun, if he dies the sun dies which inevitably means that the earth dies too. Cassandra is only a few months away from turning 27 and has yet to find a guy she likes to carry on the line. Kat, her bodyguard is special in that she’s actually a handmaiden to Artemis however we don’t discover this until further into the book. Wulf however has a different problem, he’s the Dark Hunter of the book and his problem is that anyone not of his line won’t remember interacting with him, his name or anything about him within 5 minutes of him leaving their presence unless they aren’t human. I felt conflicted about this at first because I hate liars. And Kat is lying about who she is, what she is, why she is there protecting Cassandra and what she is capable of. I hate that she’s doing this, but at the same time I understand why she’s having to do this. When Cassandra finds out that that Kat has been lying to her we find out that she’s freaked out every time she’s been told in the past which forced Kat to wipe her memory. So I can understand why Kat did what she did, but it doesn’t mean I like it. Cassandra and Wulf cross paths when Cassandra is attacked by a bunch of Daimons and Wulf comes to her rescue and kills the Daimons. This encounter is the first time Kat has seen Cassandra “interested” in a man so she uses her handmaiden powers to put Cassandra and Wulf together in their dreams to get Cassandra pregnant so that Apollo’s line will continue. Once Cassandra is pregnant and comes across Wulf again she moves in with Wulf to get through the pregnancy and to ensure she stays safe so that she can safely deliver her baby into the world. While staying at Wulf’s they get attacked again and end up running again and end up having one of the Daimon’s help them get safely out and to an Apollite community. It turns out this Daimon is married to Cassandra’s dead sister, who turns out is now a Daimon; and he founded the community that they are now hiding in. While here Cassandra and Wulf get married and Acheron helps get Cassandra’s dad into the community to give her away and help protect them. However for some odd reason whenever Acheron is around Kat disappears. And Acheron has no idea who Kat is, and since he knows all of Artemis’s handmaidens he’s worried about who this Kat could be. This really bugged me because I’d built a respect for Acheron and what he goes through to protect his Dark Hunters. If he doesn’t trust this person why should I? Luckily Kat saved Acheron’s life when he needed it so he’s still around to lead the Dark Hunters and he helped free Wulf from Artemis so that he could focus on keeping Cassandra and their baby alive. And this was all thanks to Kat who we find out is the grand-daughter of Apollymi who is the mother of Acheron. So this throws a spanner in the works. How could this be true when Acheron doesn’t have any kids? The Daimon who helped save them was brought back from death by Acheron and now stays with them a lot to help raise their kids as it’s his last link to his dead wife. He turned on his father and now works with the Dark Hunters to feed them information to help them try and win this constant war against the Daimons. This book is one of my favourites because I felt like I was transported into a world built in ancient times which I loved. I wasn’t just reading about a love story where one side had a background in more ancient times, whereas this one still very much had ancient history happening in modern day America. 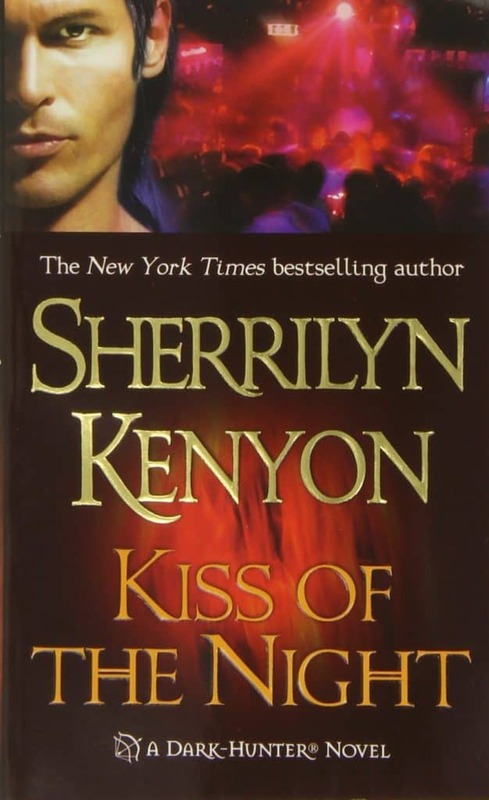 And I felt it was really cool and interesting how Sherrilyn Kenyon did this. It definitely made me fall in love with the series a bit more than I was already. I hope you enjoyed reading this, please like and comment with your thoughts! Click to find out what I thought of ancient times, battles and prophecies happening in modern day America where our man is forgotten 5 mins after you walk away. So how does this story work? Click, read, like, comment and share!